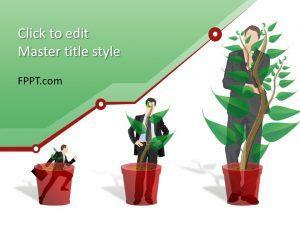 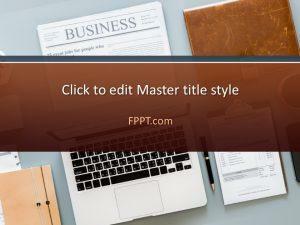 Download free Business PowerPoint templates and backgrounds for business presentations. 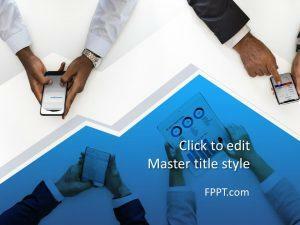 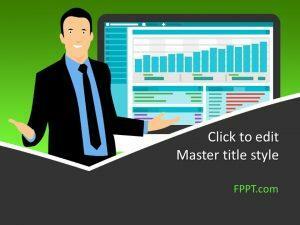 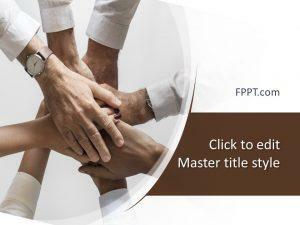 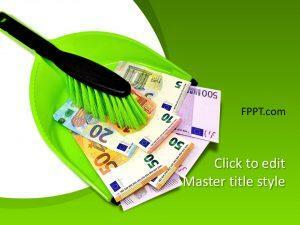 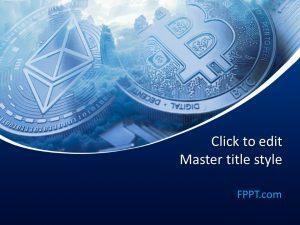 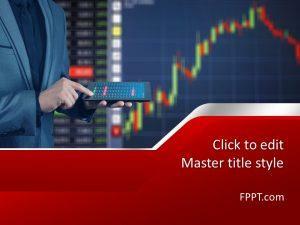 This free PPT template category contains thousands of business PPT presentations and backgrounds. 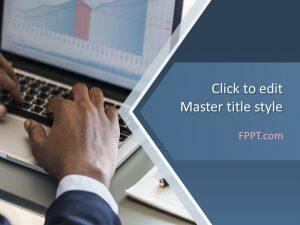 Free Business / Finance PowerPoint themes help make sound business decisions and promote your brand with professionally designed presentations that help your organization flourish in the corporate setup of today. 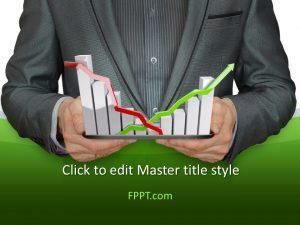 Select from the essential lineup that includes Business Planning and Talkative Woman background, in addition to other business themed PowerPoint presentations for a successful financial campaign.